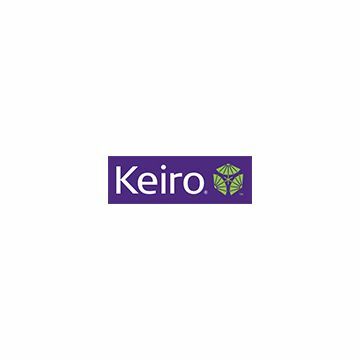 LOS ANGELES, CA -- The Martial Arts History Museum was honored to receive a generous $7,000 grant this month from the foundation of Keiro. 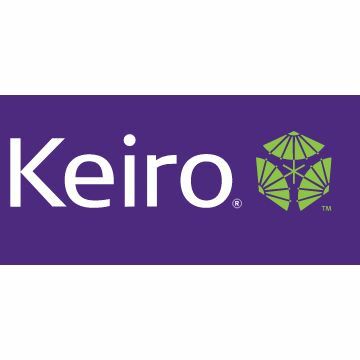 The funds received will be used to address a special museum project that addresses the aging challenges of the Japanese American and Japanese older adults in the Southern California area. 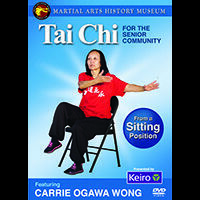 Working on behalf of the museum, martial arts icon Carrie Ogawa-Wong continues to give of her time and effort to host several classes a week at the Nikkei Gardens Senior Center in the San Fernando Valley. 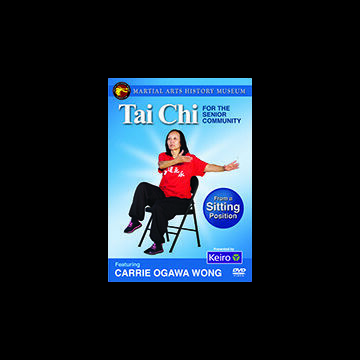 Tai Chi and Chi Gung courses, which have been conducted at the Senior Center free-of-charge, assist older adults in keeping their bodies mobile, stimulate their minds and lift their spirits. “I am happy to report that we have up to 30 seniors per class. The exercises I provide for about an hour, are groomed to meet the needs of our Japanese seniors. It’s not always easy to encourage our seniors to exercise and these classes at the center encourage them to gather, socialize and stimulate their bodies. I have a student that is 104 years old, he never misses a class and he moves like he’s in his 60s,” notes instructor Ogawa-Wong. 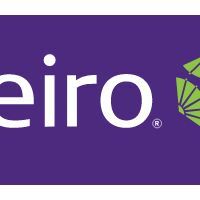 This grant will provide funding for a series of DVDs that will enable those who are bedridden or have difficulty coming to class or restricted in some form, with basic exercise techniques that will help keep them mobile and enable them to continue their training. “There are times that our seniors can’t always make the class. Sometimes they are injured, sometimes they are physically unable to make the class and sometimes to are too ill to be part of the class. Physical exercises are so important to having a better quality of life and that’s why I think this is so important. We will create a number of DVDs that seniors can play in the room and continue with their exercises. The DVDs will consist of a number simple exercises that can be practiced from a sitting, wheelchair or bedridden position,” notes Matsuda. The DVDs will be provided free-of-charge without limitation. 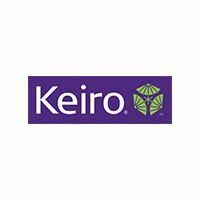 Keiro provides grants to 41 non-profit organizations which meet the organizations guidelines of addressing the sensitivities of Japanese American and Japanese senior adults. It is designed to provide services and solutions to ensure a better quality of life of older adults and those most vulnerable. The Martial Arts History Museum, located in the city of Burbank, is devised to open the doors to cultural diversity and address the needs of the community. “The Nikkei Gardens Senior Center, over the years, has continued to support the museum and we are more than happy to support them through the tai chi and exercises courses for the last three plus years. Giving back to those who gave everything for us is something I feel strongly about. 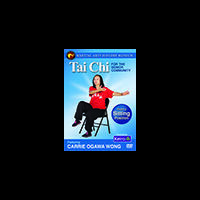 These courses and the DVDs is something that is badly needed for a healthier and happy life,” concludes Matsuda. For more information on the Martial Arts History Museum, please visit their website at http://www.mamuseum.com.